From 14 to 19 June 2019, Amidst the beauty of an ancient and pristine tropical rainforest, experience a comprehensive program of Nature immersion, meditation, breathing, whole foods, massage and new knowledge. 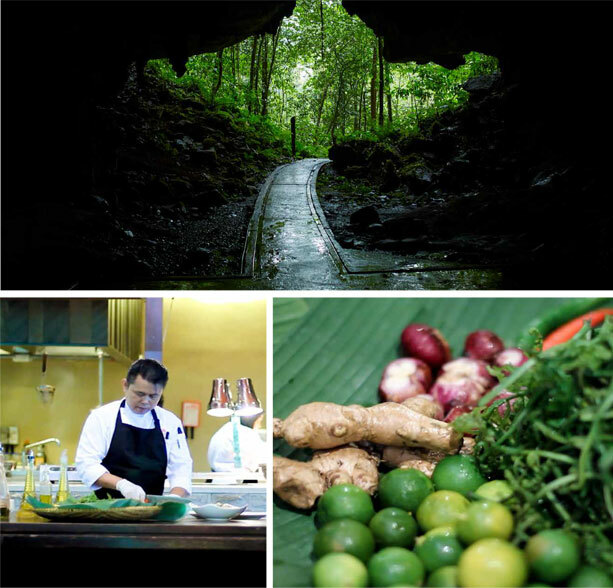 Ayus Wellness, within Mulu Marriott Resort, is adjacent to the renowned Mulu National Park and Caves, a UNESCO World Heritage Site. 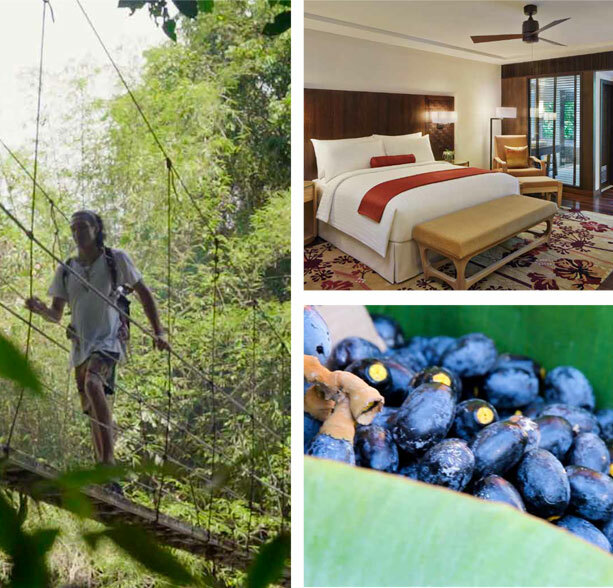 Ayus Wellness offers healing journeys into the unspoiled 60-million-year-old primeval Borneo rainforest. 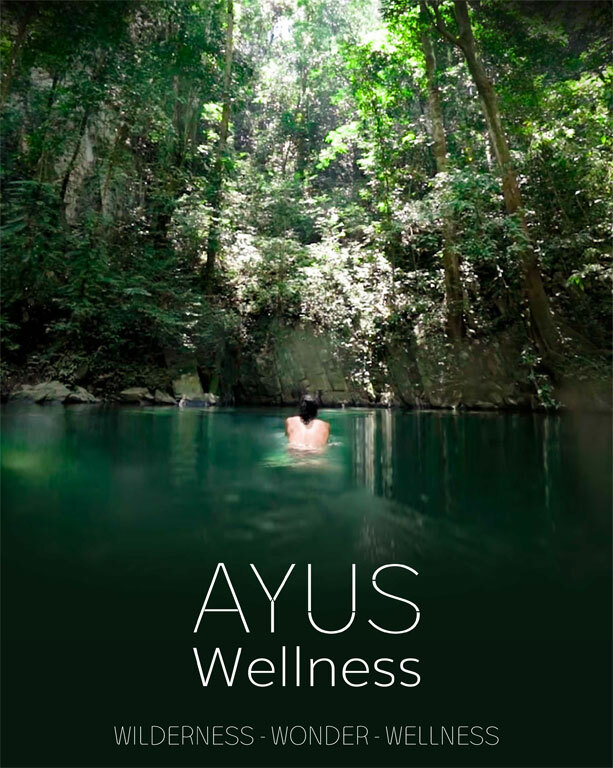 Ayus Wellness programs enliven deep wellbeing, drawing on Borneo indigenous knowledge of Nature, nutrition and healing. From 14 to 19 June 2019, immerse yourself in the Ayus Wellness Experience (AWE) signature program, Clarity and Peace of Mind. Amidst the beauty of an ancient and pristine tropical rainforest, you will experience a comprehensive program of Nature immersion, meditation, breathing, whole foods, massage and new knowledge. “An offer not to miss! Email us at hello@yogshakti.com for more info on Ayus Wellness Retreat, led by Shilpa. As part of this inaugural retreat, Ayus Wellness has invited one of the region’s most renowned Yoga Masters, Mme. Shilpa Ghatalia to lead the program. AWE guests will enjoy a rare opportunity to be introduced to a way of practicing Yoga that will revolutionize both your understanding and personal practice. Developed by master teacher Shilpa over her 30 years of devotion to the Yogic way of life, this Integrative Yoga is uniquely tailored to each person’s individual needs and body, providing both experts and beginners with sequences for daily practice. Shilpa’s personalised teaching style will complement any yoga practice that you may have already established and profoundly change the way you approach yoga. 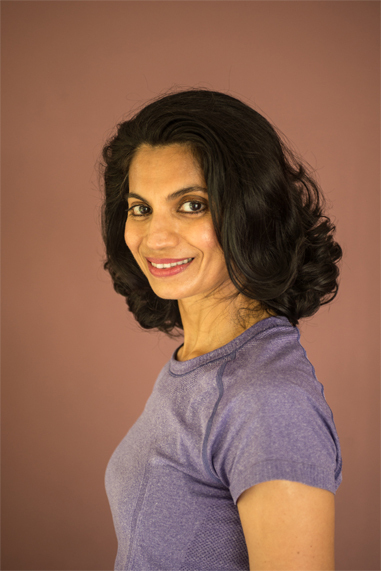 Shilpa’s Integrative Yoga is equally conducive to beginners and experts as it introduces a unique spine-centered practice, which enables participants to delve into any pose without causing harm to their bodies. Integrative Yoga combines special breathing practices and teaches you how to “flow” into poses with a fluidity and freedom which will turn your Yoga practice into meditation in movement, enabling you to experience a new way of ‘homecoming’ as you connect to the timeless bliss within. Integrative Yoga, Forest Immersion and Knowledge for Life We arrive in the afternoon on Friday, 14 June with a short welcoming session at 6:00 pm and start the retreat program the next morning. The daily scheadule will follow the outline below and may be adjusted during the retreat. Clearwater Pool. Cliff-walk with short meditation. These evening knowledge exchanges are based on a question and answer format, where people are invited to ask any questions they may have relating to their personal journey or practice and share their own experiences. Walking meditation, also known as mindful walking is a simple and comfortable form of meditation that can be particularly valuable for newcomers or anyone who prefers a more active form of this practice. Mindful walking can lead to a unique set of benefits compared with its seated counterpart. Hereare nine reasons to try mindful walking. ● It Connects You More Deeply With the Environment. ● It Gets You Out of Your Head. ● It Allows You to Commune With Nature. ● It Helps You Get to Know Your Body. ● It Slows You Down. ● It Increases Your Awareness of Intention.